With a new redesign for 2019 and same classic logo, the RAM lineup of trucks, including the RAM 1500, easily outshines the competition. Corona drivers can now take advantage of the RamBox cargo system in both RAM 1500 and RAM 2500 trucks, or lift your truck and head out beyond Riverside for off-roading fun. 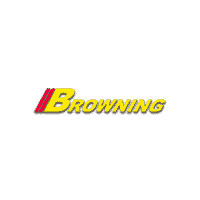 Explore our inventory online, then visit Browning DCJR for a test drive! Why Buy a New Ram from Browning DCJR? Learn more about the many ways Browning can make your Chino Hills commute better. Contact us to speak to an associate or schedule a Eastvale area test drive today.